Bucks of America-When it comes to the State of Nebraska, not much can be argued about the great deer hunting. 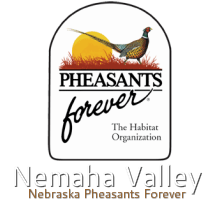 Bucks of Nebraska works on making the state relevant in terms of providing a great community for deer hunters across the state to communicate, share, inquire, or report about the conditions of hunting. Bucksof.com provides local lifestyle apparel across America.